For Organic Shops, Frankincense Oil Dealers, Herbal Product Retailers, Oil & Lubricant Suppliers, Boswellia Oil Sellers, Ayurvedic Item Vendors, Etc. It refines your sense, add into your beauty routine & can be used as antiseptic too. 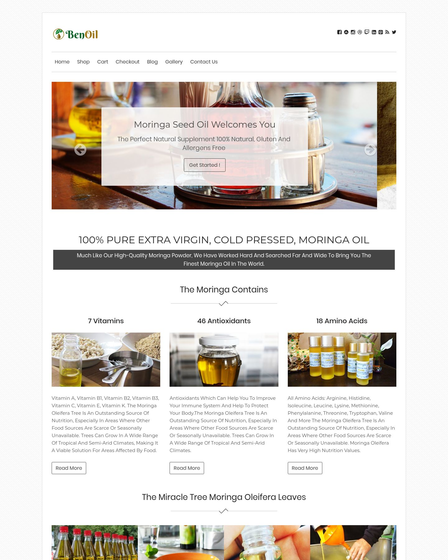 Promoting all spiritual things throughout the global world, you just need a versatile online template that boosts disinfectant, astringent, carminative properties of the aromatic oil. 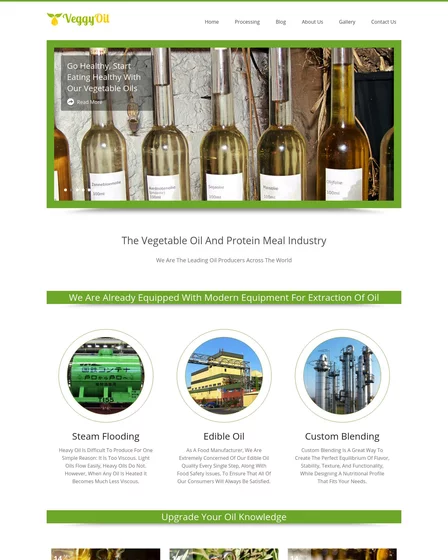 OlibanumOil, Frankincense Oil WordPress Theme is a sleek responsive template in which you can advertise your store services, frankincense oil benefits, homemade olibanum oil tutorials, etc. 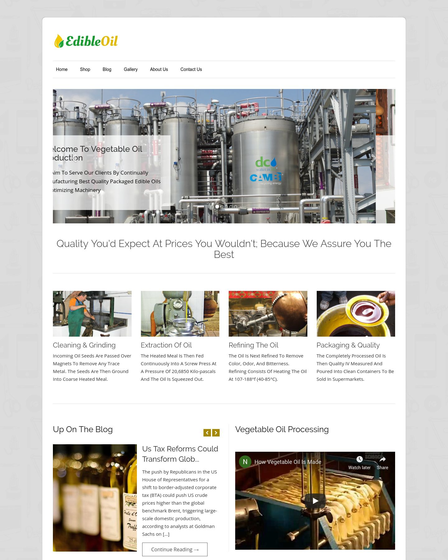 Here, you can also highlight your store oil products using the prebuild shop page of the theme. 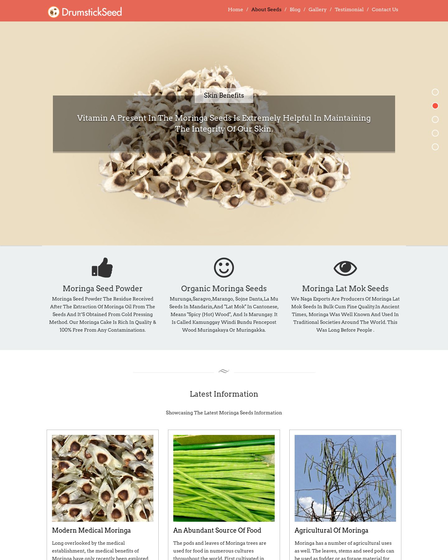 Because of OlibanumOil eCommerce behavior, this theme can be used by organic shops, oil & lubricant suppliers, frankincense oil dealers, Boswellia oil sellers, herbal product retailers, ayurvedic item vendors, etc. Free WooCommerce Plugin- This theme is highly customized with best eCommerce function that allowed to feature your store products in front of web users, users can online purchase items, an ability to shortlist products using Cart function & securely done online transaction by PayPal gateway mode. Column Service Section- Feature top business services of your OlibanumOil store, expel benefits of this oil, feature best herbal techniques, ointment function, beauty ideas, etc in the column service section of the theme. Here, you can also highlight your top oil brands & redirect them to your shop page. 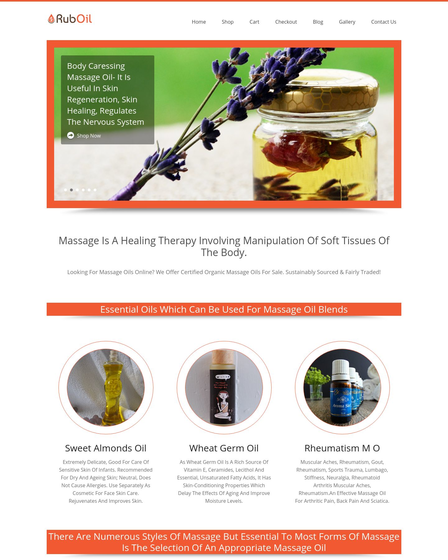 Custom Blog Area- Aware user from olibanum beauty remedies, volume control mechanism, treatment scenario & frankincense fundamentals by posting the custom blogs on homepage blog area of the theme. Client’s Feedback Zone- Encourage the world to come on your ayurvedic shop & shop only from your website by sharing the real comments of your regular clients. All such reviews gets displayed in homepage testimonials of the theme.